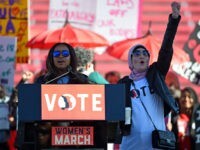 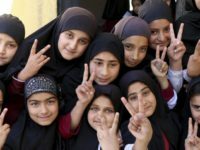 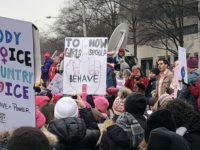 Politicians in northwestern Pakistan have denounced the women’s marches that took place around the country earlier this month as “anti-Islamic,” after people took to the streets to celebrate International Women’s Day. 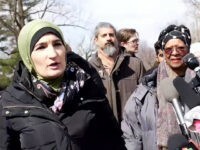 TEL AVIV – Convicted Palestinian terrorist Rasmea Odeh has been given entry into Germany in order to speak at a BDS event in Berlin on Friday, drawing ire from Israel’s ambassador to Germany. 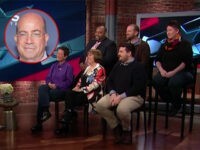 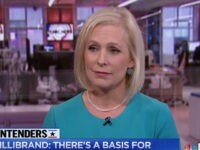 CNN aired two panels this week, purporting to show the thoughts of “Democratic voters” throughout the country. 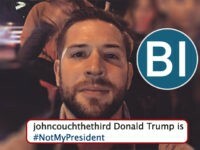 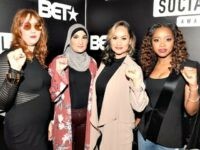 However, a Breitbart News investigation indicates that three of the panel members also have a past of political activism far beyond your average voter. 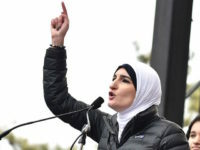 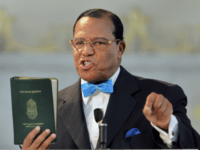 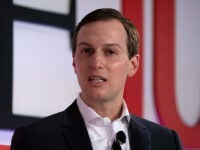 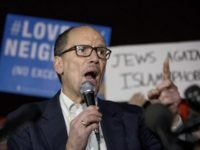 Women’s March co-leader Linda Sarsour on Wednesday refused to respond when asked if Israel has the right to exist after promising to answer the question following a Washington, DC, rally in support of Rep. Ilhal Omar (D-MN), who is under fire for repeated antisemitic remarks. 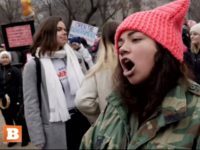 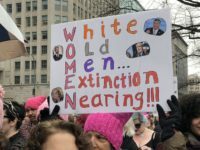 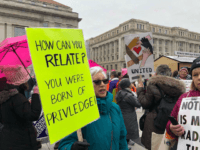 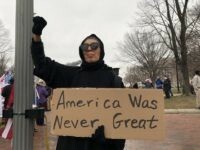 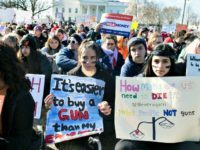 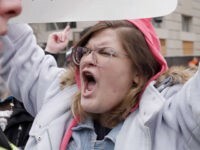 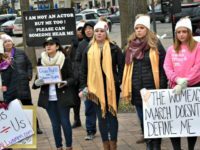 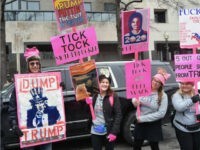 Breitbart News captured footage of some of the more wild meltdowns from the Women’s March in Washington, D.C., on Sunday, where thousands of pro-choice activists took to the streets to celebrate feminist causes and protest the Trump administration. 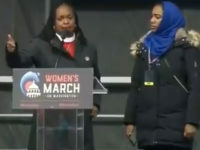 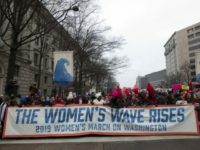 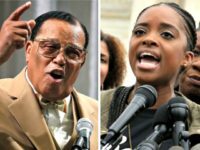 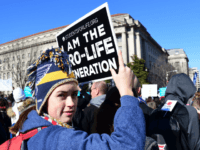 In a profanity-laced exchange with a pro-life activist captured by Breitbart News on Saturday, a young woman attending the far-left Women’s March in Washington, D.C. was seen boasting about the number of abortions she had. 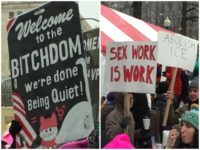 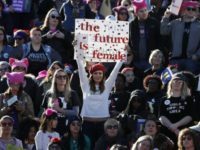 The third anti-Trump Women’s March is taking place in Washington, DC, with a seemingly endless sea of poster signs and chants.